We’ve all seen the YouTube videos and maybe even some clips on tv, people flying drones as if it’s the easiest thing in the world. It is true, some drones are just easier to fly than others. These drones are usually the more expensive ones because they have far more advanced technology in them so that the computer does half the job of flying. 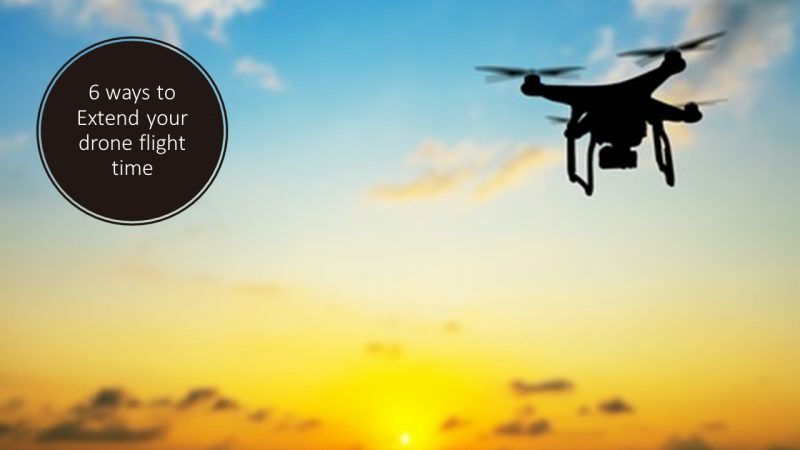 As drones become ever more popular, people will be required to know how to safely pilot one and familiarise themselves with the safety laws of whichever country they are operating in. 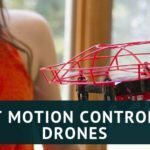 This guide will help you in honing your basic flight skills, it will also teach you the basics of drone controls and ways to limit damaging your drone should you somehow lose control. 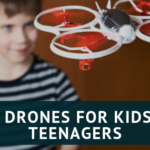 Flying drones for the first time is not easy, especially the budget ones but with a bit of guidance and practice you can be flying more confidently and maybe even, by the end of this guide, do some amazing manoeuvres. This will be a brief guide for beginners, at the end, I will post a couple of links where you will find more advanced tutorials and where you can get certified to fly drones. 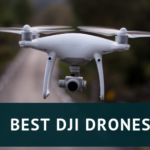 If you are still thinking about which drone to acquire, then check out my reviews for some of the best drones in the market and also make sure to visit the best drones for 2016 here. First let’s get some of the terminology, used in drone circles, out of the way. This isn’t an exhaustive list and you don’t even have to remember all of them but it’s still good to know. 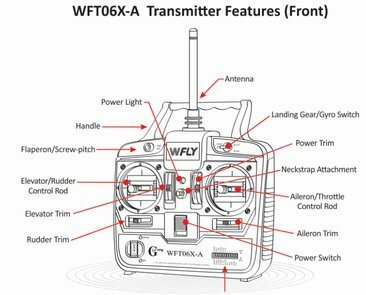 Transmitter/controller– The device you use to control the drone, some drones can even be controlled by your tablet or phone. Throttle– Usually the left-hand stick on the controller, used to make the drone go up or done. Yaw– This rotates the drone left or right, again it is controlled by the left-hand stick. Roll– Rolls the drone left or right, the right-hand stick is used for this manoeuvre. Pitch– This controls the drones backwards and forwards motion, the right stick is used for this motion. The previous three controls are difficult to visualise if there is no image or video accompanying the terminology. I would have inserted a few images but I found a brilliant youtube video which visualises the movements quite intuitively. Trim– Certain controls on the transmitter relating to steadying the yaw, roll, throttle, and pitch. The trim function probably needs a bit more explanation, when you first start to fly a drone, you may notice that it tilts one way or another. The reason for this irregular movement is because the controls for yaw,roll,pitch and elevation are not balanced. To remedy this, there are controls on the bottom of each joystick and on the side,which will steady each movement if they are not stabilised during flight. This is called trimming the controls. FPV-First person view, a drone with this feature has a camera somewhere on its body, the footage can then be transmitted to a connected visual device. Gyroscope-Usually only installed on the more expensive drones, helps to keep the drone stable while in flight. Gimbal-This device keeps the camera steady which makes videos and images much clearer. RTF– Ready to fly-drones that can be flown straight out of the package. Do all the basic stuff, some people just want to fly straight off, without reading the manual or check to see if they are allowed to fly in certain areas. Get to know the drone and all its parts and familiarise yourself with the controls. The transmitter is the most important part of the drone if you do not understand the controls, the more likely it will be that you crash or even lose your drone. Make sure the batteries are charged for both the drone and transmitter and the that the drone is assembled properly according to the manual. There are many drones that can be flown inside like the Hubsan X4 H107D or the Blade nano QX RTF. Whether you fly indoors or out, make sure the area is clear of people and any obstacles that may impede the drones flying ability. Many drones need to be calibrated before you can fly them, make sure to read the manul to see if this is the case with your drone. The image below shows you the typical controls you will find in most transmitters. Get yourself familiarised with these controls and you will find it easier to control the drone. Like I said, the control is the most important part of your experience with drones. Once you have mastered the controls, you will have mastered the drone. The controls on all transmitters are very sensitive, when starting out you should slowly move the throttle (left stick) forward until the propellers start spinning at full speed and then disengage. Do this several times and just get the drone of the ground a few inches and then disengage by bringing the left stick down. Do this several times just to get the feel of that part of the control. When you feel you have the hang of the throttle control, try the roll motion. Move the right stick to the left or right, this will move the drone whichever way you have moved the stick. If you moved to the right, the drone will tilt slightly in that direction and move right and it will do the same if you moved the stick left. If during the initial take off, the drone moves to either the left or right, press the roll trim button, located near the right stick,this will steady drone. If it moves backwards or forwards, the pitch trim button next to the right stick can be used to steady this movement. Should the copter rotate left or right, the yaw trim button near the left stick should be used to steady this motion. During initial take off, the trim buttons should be utilised to attain a motionless and smooth lift off and you should be able to hover with just the throttle being operated. Try getting the drone at least a foot off the ground and holding position, keep using the trim buttons so that it is as motionless as possible and then try landing cleanly. Keep trying this until you have mastered it. The video below will give a visual idea of how to do this. After you feel you are confident hovering and staying put, the next task is to move forwards and backwards as well as left and right. As before, take off, always remember the controls are really sensitive. Adjust any of the trim buttons as necessary until you have a stabilised hovering motion. Using the right stick, you will the pitch the drone towards you and then back again. Once you are confident with moving the drone in this fashion, you should try moving the right stick left then right and practice the roll. Keep practising both movements and until you feel confident that you have mastered them both. Your next task should be to take the drone a bit higher (about a foot) and practice some more, making sure to adjust the trim buttons so the drone is always stable. Also, try moving the drone in such a way that you make certain patterns within the space you are flying. Try making an easy pattern first, like a square and then maybe a triangle. Keep it simple and keep practicing. Remember to keep the drone facing away from you when carrying out these manoeuvres. Now you will utilise the controls so that the drone will fly in a circular trajectory, this will require all your newly acquired skills and some patience to master. To fly the drone in a circle, you will use the roll, pitch and obviously throttle controls to achieve this motion. Use the throttle (left stick) to get the drone airborne and adjust trims to remain stationary for a moment. You can make the circular path clockwise or counter clockwise. We will, for this tutorial, fly in a counter-clockwise pattern. While still hovering, push the right stick up diagonally and to the left, this will make the drone go to the left in a roll and pitch motion. After a few feet, take the right stick further left, this will make the drone roll further left. Keep going in the same motion until the right stick ends back to its original position. You should have completed your first circle, don’t worry if you haven’t, practice makes perfect. Try going right and also remember to keep the throttle steady so you do not lose control of the drone. No try flying higher and trying all the manoeuvres you have learnt, remember to fly in a large open space and abide by the rules governing your countries airspace. More on this can be found here. Most drones are built in a symmetrical fashion when operating a drone, it’s hard to figure out where its front and back is. If drones are installed with a headless motor, this shouldn’t really matter, but because most drones are not installed with headless motors, it can become confusing using the controls. Many drones are installed with colour coded propellers and some have LED’s to resolve this issue but when drones are barely in your line of sight it makes identifying the front and back difficult. This is why should you practice working out the controls while flying very low and in a large area. When the drone is facing the direction that you are facing, the controls remain the same, however, when it faces you, the controls are reversed. For the yaw control, this really makes no difference as the rotation is switched, but the other controls are also switched. So when you push up the right stick, instead of going forward it will go backwards and vice versa. So keep this in mind when you are flying and never lose line of sight with your drone. Like I said near the beginning, this is just a brief guide to drone flying, there are actually certificates you can attain and more thorough tutorials can be found online. 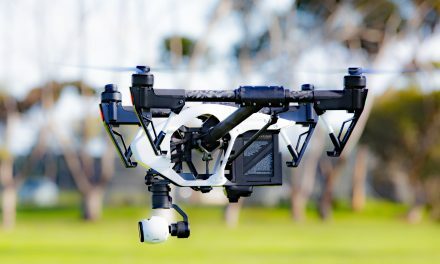 If you are in the UK, this website provides training and certification approved by the CAA to fly drones for commercial reasons. 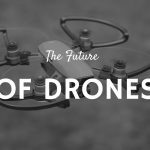 In the USA,uavcoach provides some guidance in passing the FAA drone certification and they also run a couple drone courses themselves. Also, one of the best YouTube tutorials is linked below. Be safe and happy flying. 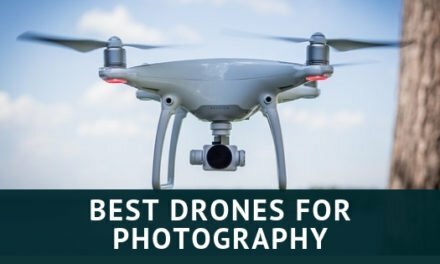 P.S read my guide to the best drones for aerial photography.